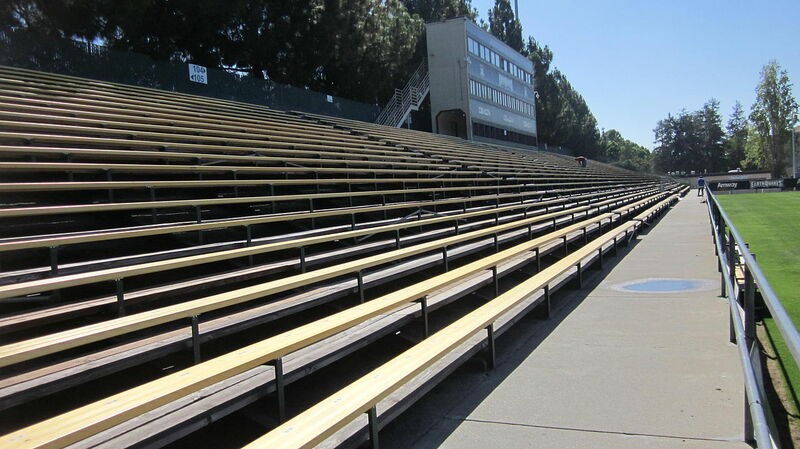 Opened in 1962, the stadium initially served primarily for baseball (thus the L-shaped stands) and American football. 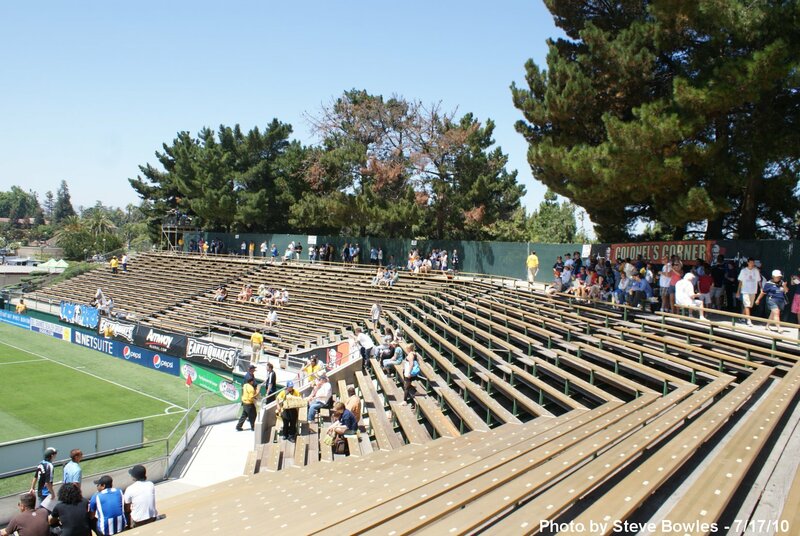 No wonder that Buck Shaw, player and coach of the latter discipline remains the stadium's patron. 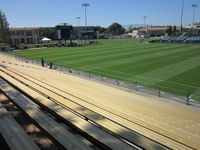 However, in twenty-first century both the baseball and American football selections of Santa Clara University moved to other venues, while this one was left for commencement ceremonies for the university and for football, called 'soccer' by locals. 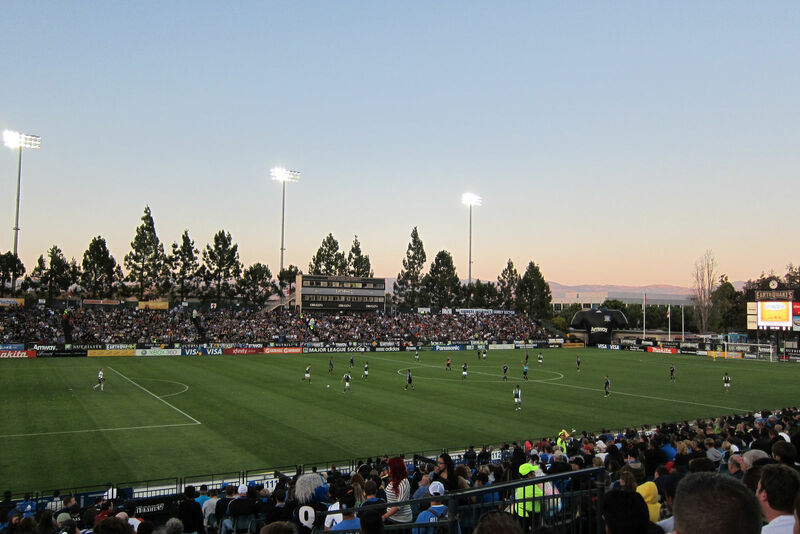 Initially used by university team Broncos, the stadium eventually became the home of MLS franchise Earthquakes, who began to play here in 2008. 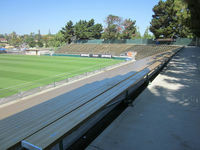 Amendments were made ahead of their move – pitch brought closer to the existing stands and a new temporary stand with individual seats was created to the west. 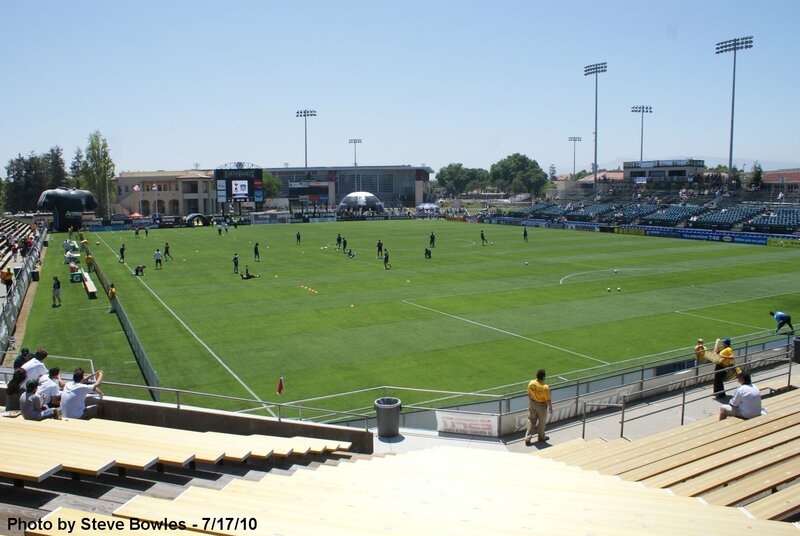 Thanks to this capacity went from 6,800 to 10,300 and with other upgrades MLS infrastructure regulations were met. 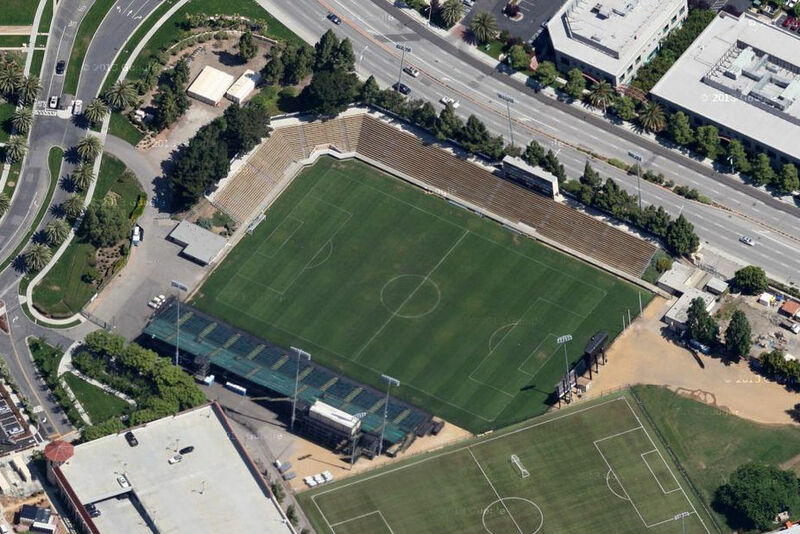 Though not among USA's top football stadiums, it played a symbolic role as Brazil's training centre ahead of the 1994 World Cup, which Brazilians eventually won. 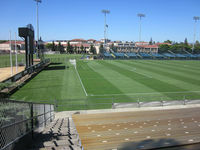 Also, the Romanian team trained here before their quarterfinal match. 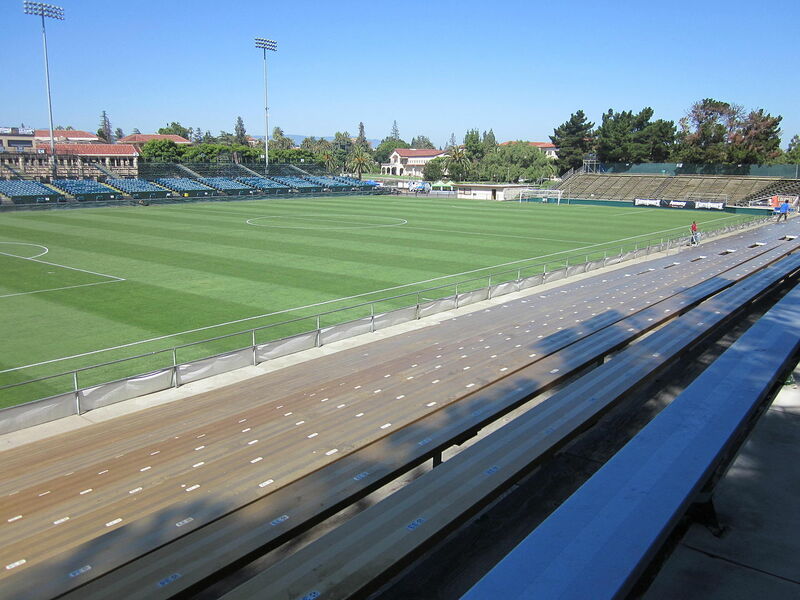 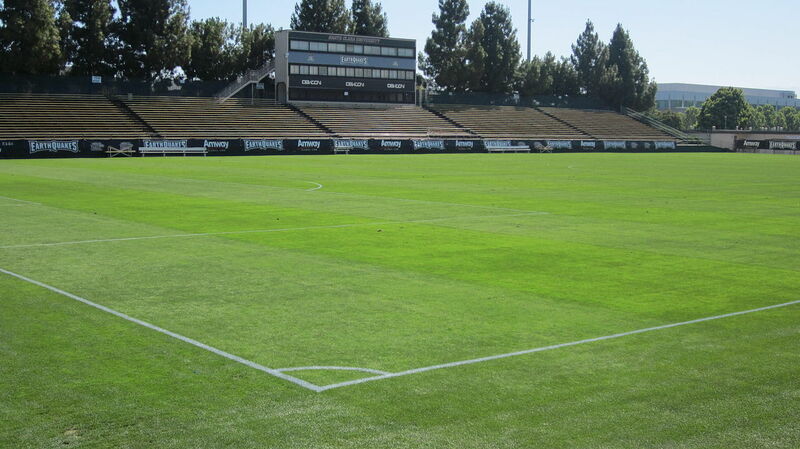 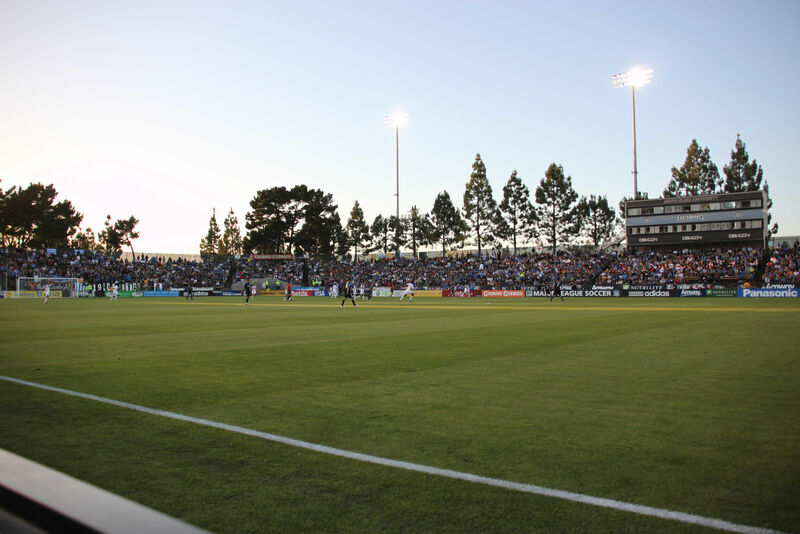 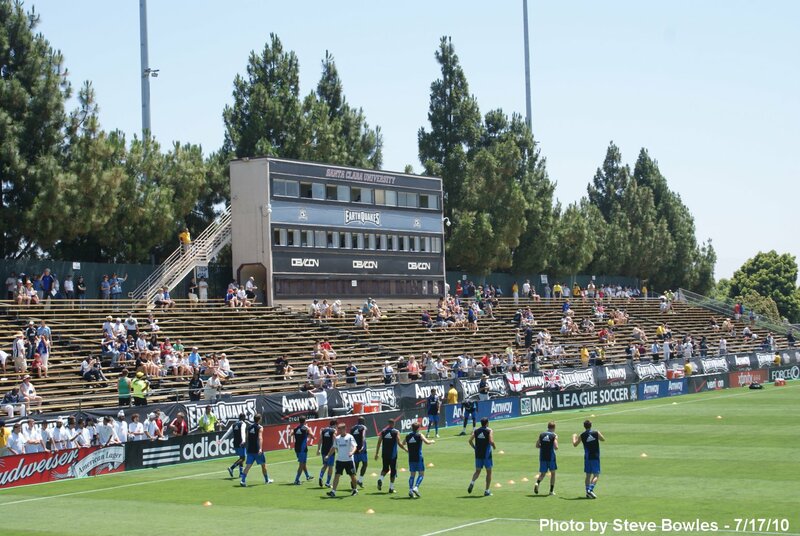 Earthquakes are to move to a new purpose-built stadium in 2014. 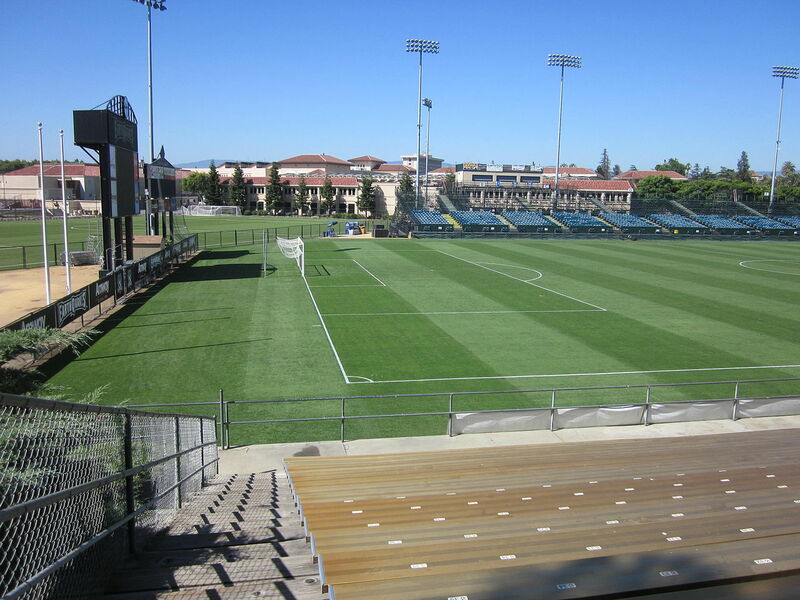 This closes the list of MLS stadiums for the moment. 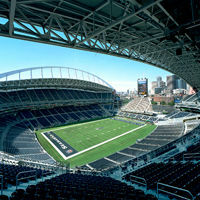 Now, with CenturyLink Field and Buck Shaw Stadium we can proudly say we have them all. 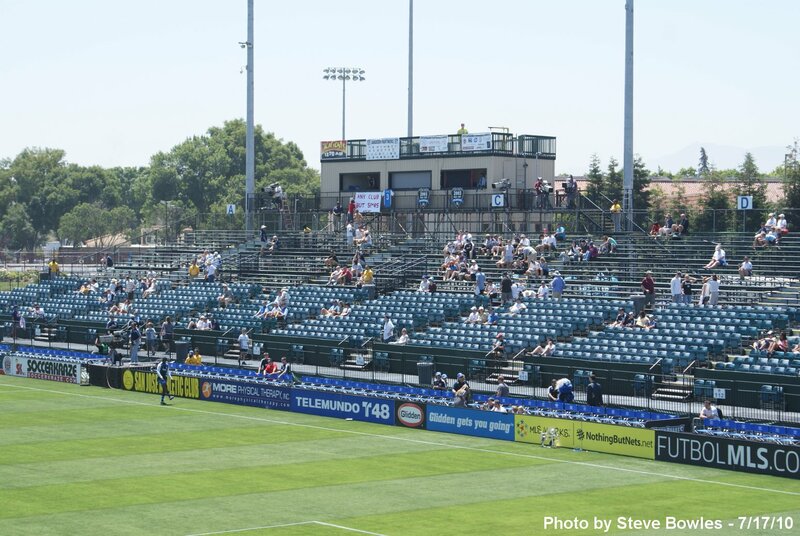 Until next expansion in 2015, that is.